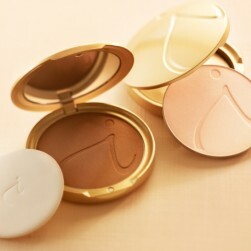 Skin feels nourished and looks smoother. 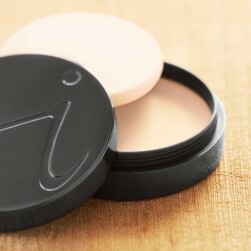 Makeup goes on more easily and lasts longer. The light, fresh fragrance is uplifting. 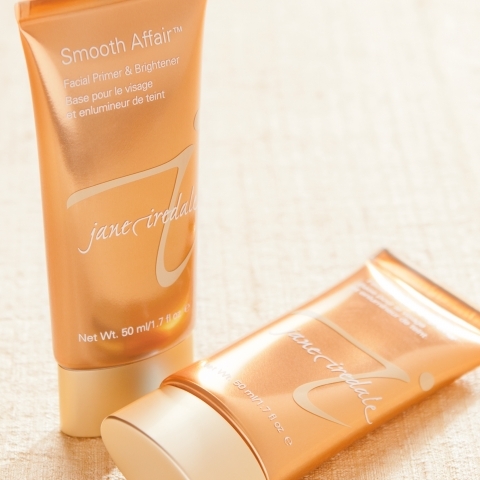 Use Smooth Affair as a primer before your makeup application and after you wash your face at night for healthy, radiant, moisturized skin. With fingertips, spread evenly until primer has been absorbed. Use with or without your favorite moisturizer. 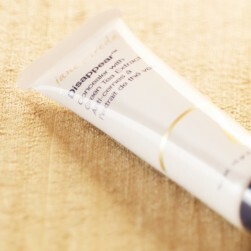 Grapefruit Extract promotes luminosity and skin radiance. Apple Extract is a skin-smoothing antioxidant that helps maintain skin’s youthful elasticity. Green and White Tea Leaf Extracts and Royal Jelly are anti-aging and anti-inflammatory. Algae Extract is anti-aging, firms the skin and prevents moisture loss. Olive Leaf Extract promotes epidermal cell renewal. Honeysuckle Extract helps to purify the skin.